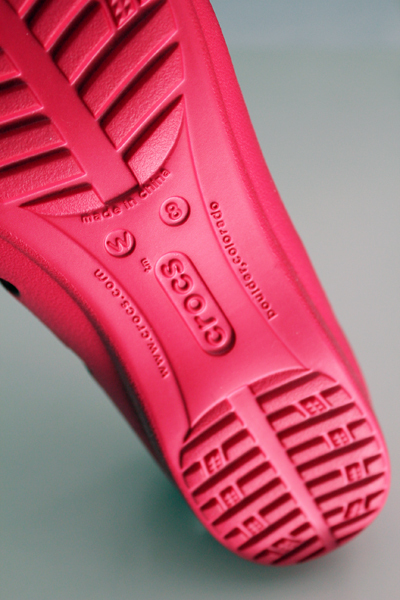 Fashion Architect: Who's afraid of the big bad Crocs? Who's afraid of the big bad Crocs? 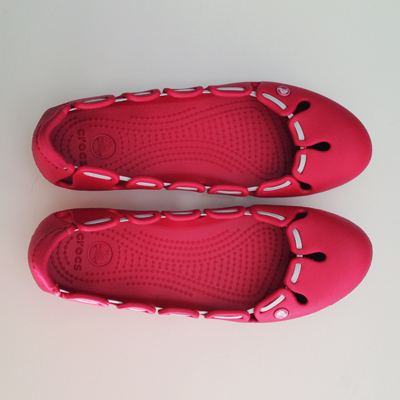 A while ago, Crocs gave me this pair of Springy ballet flats. 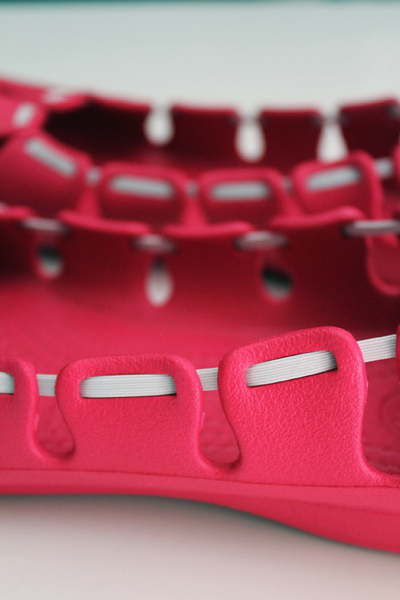 Those little beady things you see in the insoles? They're like a million little masseuses giving you a foot rub. Constantly. Plus, all my male friends, when asked, they replied something along the lines of "they're not *that* bad afterall" or "they don't look like Crocs at all". Some design-obsessed ones even sang praises for the quirky-yet-functional design. So there you go. 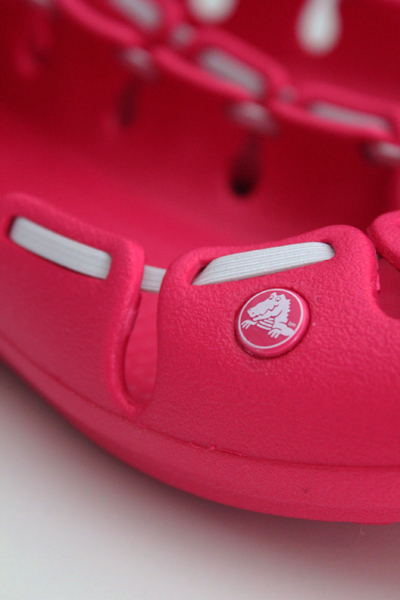 This summer you might bumb into me wearing Crocs. Be gentle. Haters gonna hate! 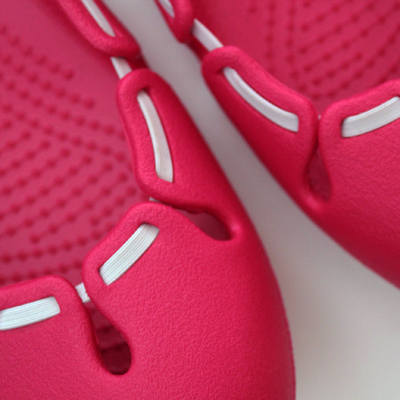 These flats are awesome!